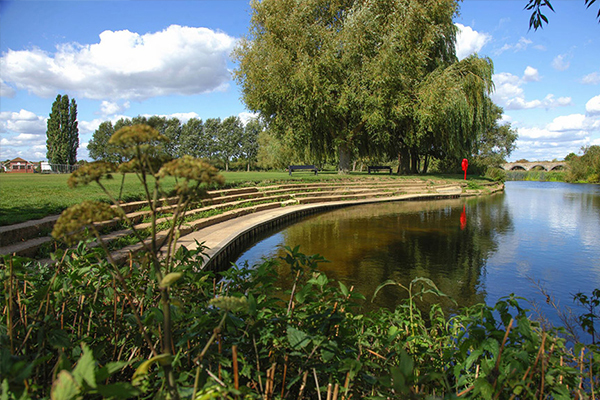 Olney is a beautiful Buckinghamshire market town located about 12 miles from Milton Keynes, Northampton and Bedford. Many visitors enjoy Olney's rich history, culture and independent shops. Olney Town Council aims to represent the views of local people and to work with Milton Keynes Council (the local authority for the town) for the benefit of those who live and work here. Olney Town Council is here to help you. Find out more about your councillors, what they do and how they work together to make sure services and facilities in Olney are maintained to a high standard. You are always welcome to attend Town Council meetings, the first 15 minutes is an Open Forum for you to voice your concerns. Find out more about meeting schedules, agendas and minutes from past and present committee meetings. The council share details of how it spends your money on services and facilities under the heading of Open Data. 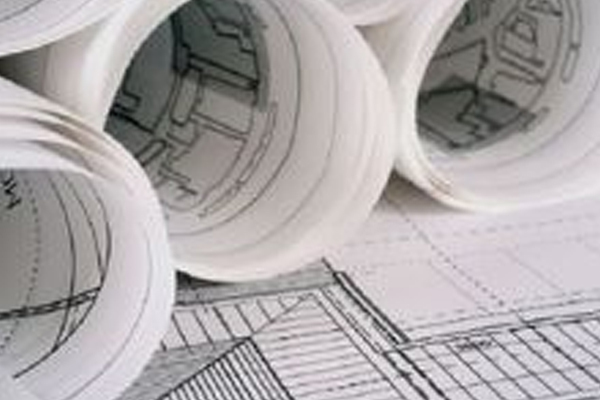 Planning applications, council policies, maps and how to access the Citizen’s Advice service also available. 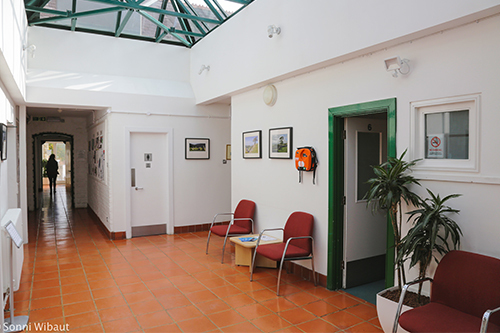 We care for the buildings and facilities used by residents and visitors every day. Here you can find out things like, where the children’s swing parks are, where the public toilets are, or who to contact if dog bins need emptying. Olney has some fabulous community events that the council helps to facilitate, such as the Big Olney Food Festival, Dickens of a Christmas and the famous Olney Pancake Race. 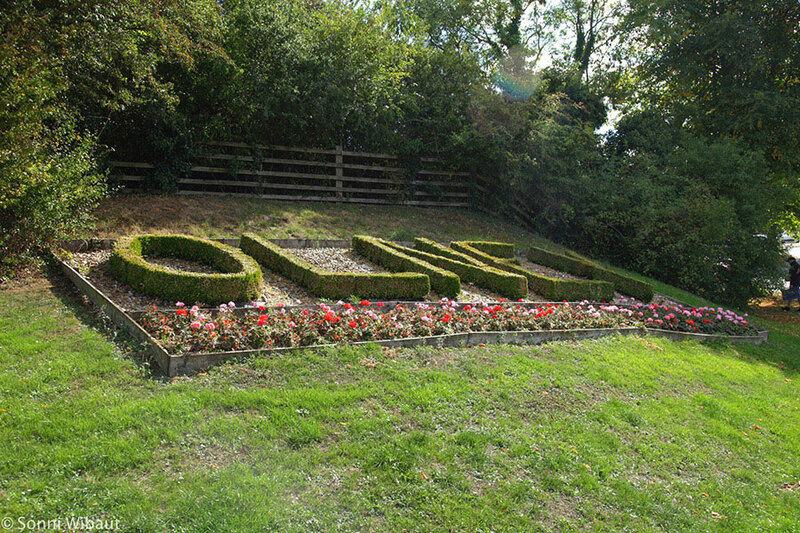 Find out more about What’s On in Olney. 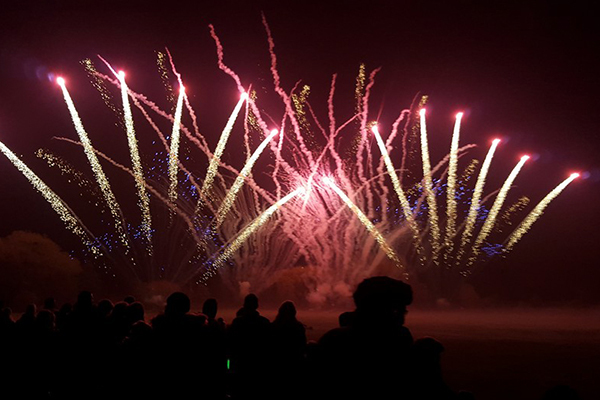 If you’d like to put on a local event and need council help, please use the enquiry form. There are contact details for every councillor in the Councillors section of the website. 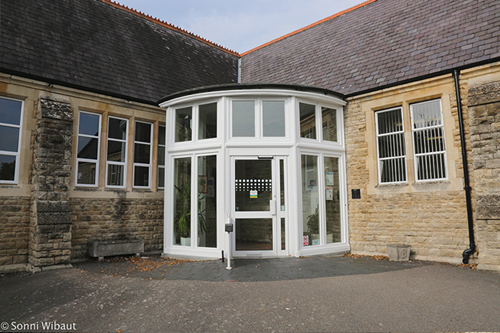 You can send an email using the enquiry form, phone us or visit the office in The Olney Centre where the Town Clerk and the Deputy Town Clerk are based on week days.